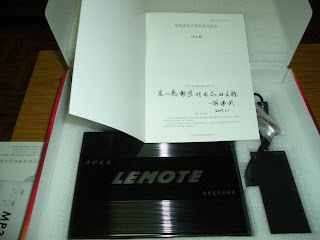 About a score of Loongson users had received their ordered Lemote Box by Jan 4th. They are all cheering in Lemote BBS. Everyone is congratuating them and just cannot conceal envy. I'm waiting for my Loongson. Jiangsu is too far from here.